What we do is a natural extension of who we are. 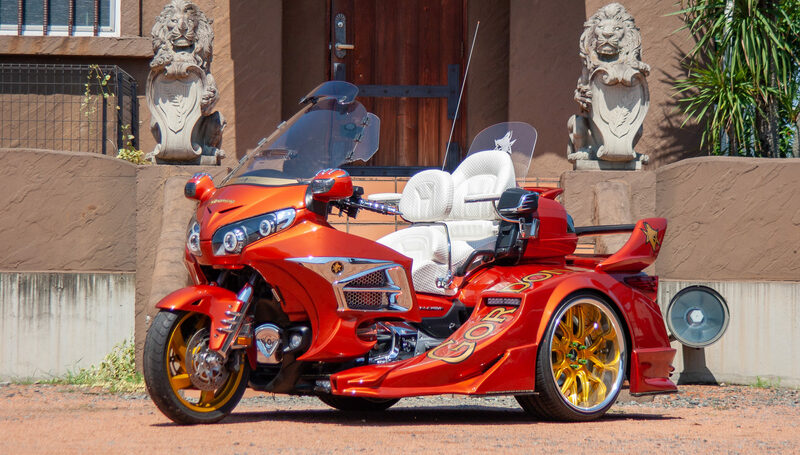 GORDON ENTERPRISE is a luxury, custom trike design & manufacturing brand from Maebashi, Gunma, Japan. We design, develop, manufacture and build all conversion and customization parts & components in house. Our dedicated and highly skilled team of designers, engineers and craftsmen ensure we are able to produce trikes of the highest quality. We also take pride in our customer service to ensure every little detail on your trike is customized exactly the way you want it to be. The level of quality and customization that goes into our trikes mean that production is and limited to 100 vehicles per year. It is our goal to steadily reach new global markets, allowing customers in all parts of the world the opportunity to enjoy the exclusive GORDON TRIKE experience. Our company’s philosophy is to have fun every day and in so doing, to challenge the limits of our creativity in order to bring you the best possible technology and service. In so doing, ensuring that through our products, we can help bring a small piece of joy into your lives.